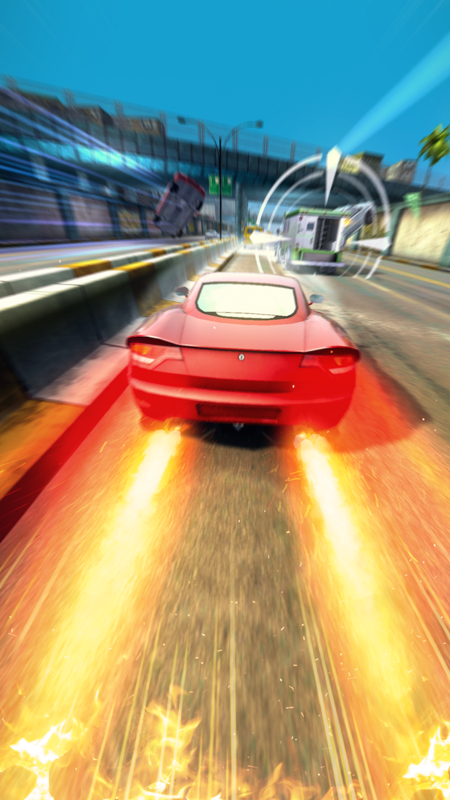 Make a run for it in front of millions of TV viewers in an action packed racing game Highway Getaway! 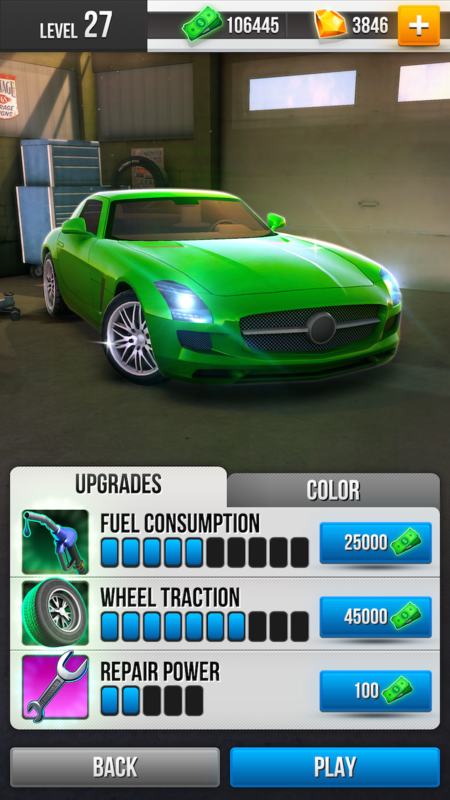 Choose the fastest car and customize it using a variety of upgrades and items that can make you feel like a real getaway driver. 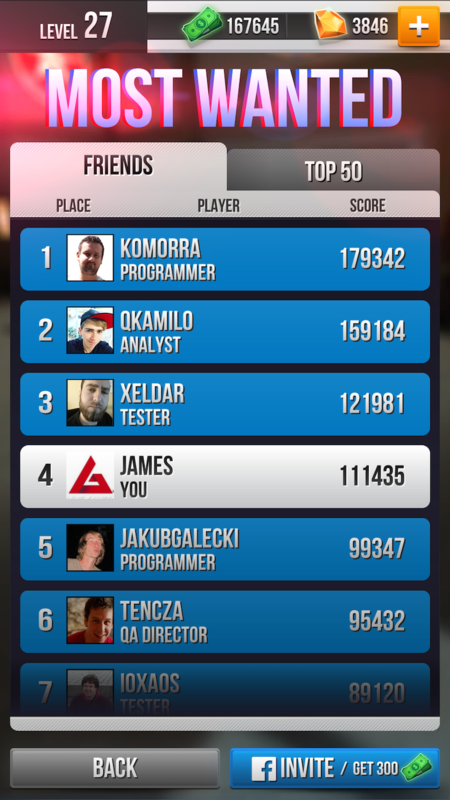 Climb the leaderboards, follow your friends’ progress and outrun them with style. 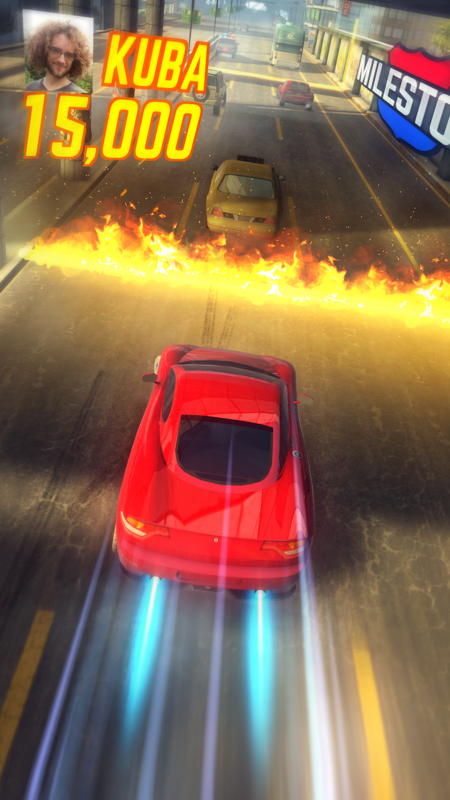 Build a bigger audience using spectacular overtaking manoeuvres and crashing special vehicles on your boss’ demand. 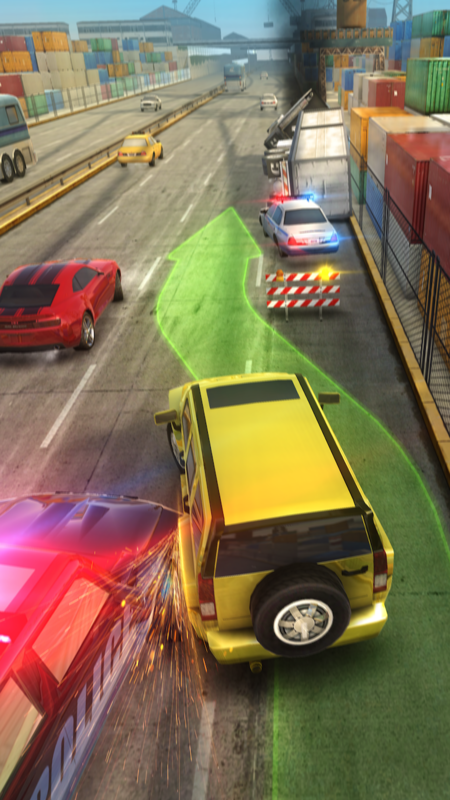 Become the king of the highways and gain popularity among millions of viewers!